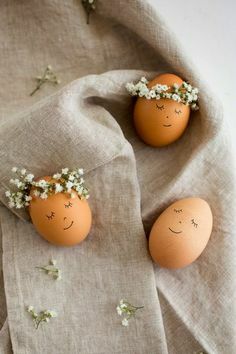 Ideas for decorating and celebrating with family and friends over the Easter weekend. Growing up Easter was always a special time that we would spend with my German grandparents; family time, cooking and decorations. My Oma was a creative person and this definitely showed when it came time to Easter in both the baking and the decorations. 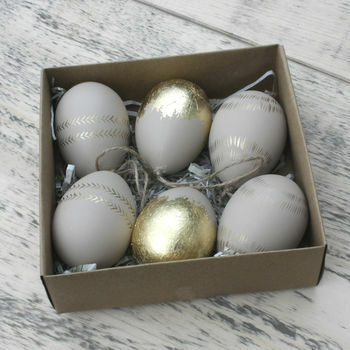 Decorating the house at Easter time is growing increasingly popular in the UK and we've got some ideas for you; both DIY and where to buy. These decorated eggs have stepped it up a gear from the ones I decorated as a child but there is something here for everyone, from the traditional dyed egg right through to gold and glitter. Whatever your age and whatever your style why not give these a go over the Easter break. 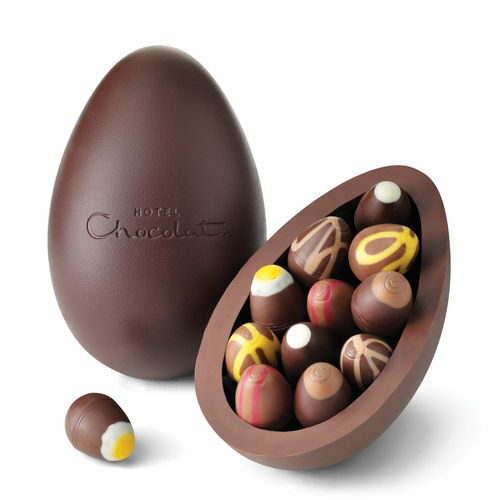 Don't worry you can still eat chocolate eggs while you decorate! The Hot Cross Bun is key to Easter in our house and I won't lie these are generally shop bought but if you fancy trying your hand at making them you can't go wrong with a Mary Berry recipe. 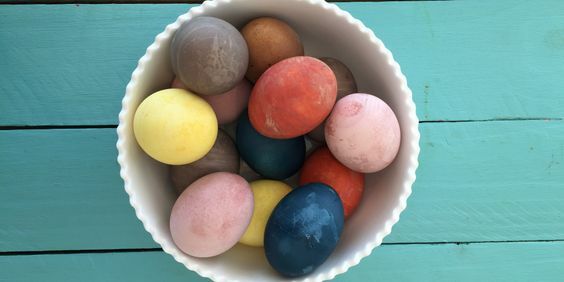 For something a little easier that even the kids can make how about Easter Eggs Nests. 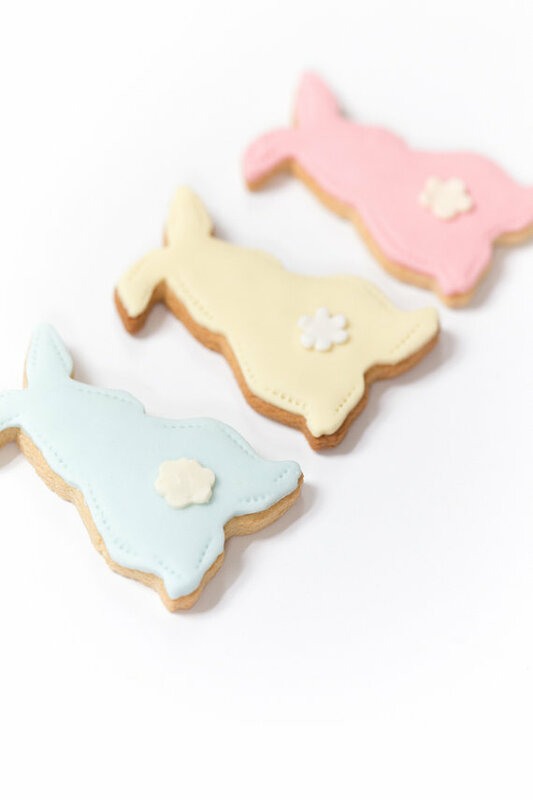 For those who don't feel like getting creative or cooking up some treats don't worry we have a selection of decorations and delicious Easter treats for you to buy.